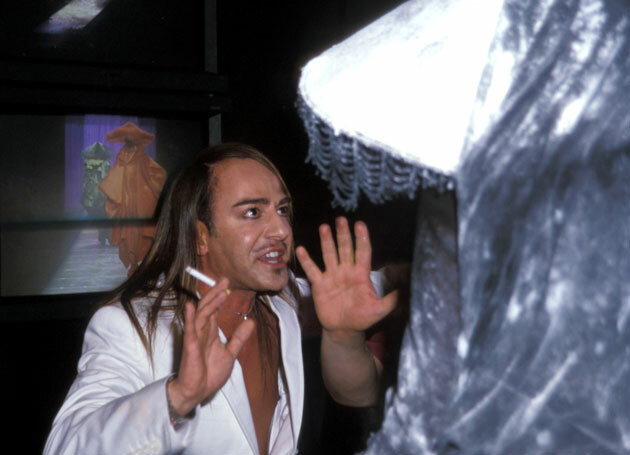 Galliano was fired from his position at Dior as well as his eponymous line (both are owned by French luxury holding company LVMH) in 2011, after a video leaked online showing the designer making a series of offensive racist and anti-Semitic statements while drunk at a Paris cafe. He was later found guilty of hate speech in French court and stripped of his Legion of Honour medal. As I've previously written, in the mid-20th century, The New School was a haven for Jewish academics and writers fleeing the Nazi regime in Europe, making Galliano's now-void teaching position seem troubling. Parsons is no longer in the cards, which may be the best thing for everyone, but it's clear that the former designer won't rest until he finds a way to establish a new professional life. But for that, he'll need to do what he was unwilling to do at Parsons: talk about his past mistakes.